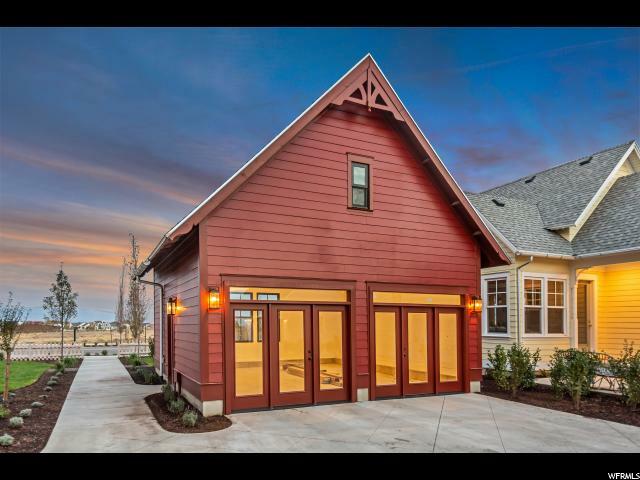 *Update: Builder no longer needs long lease-back; we're looking to lease until approx. 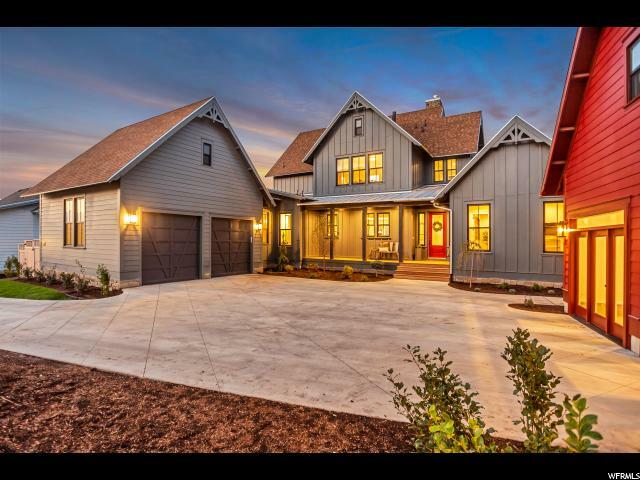 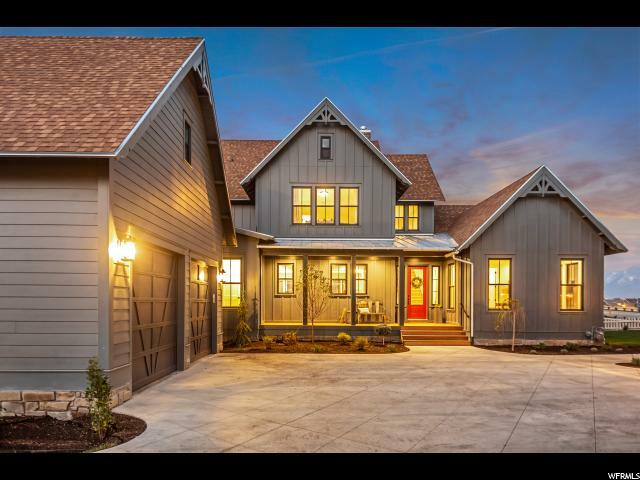 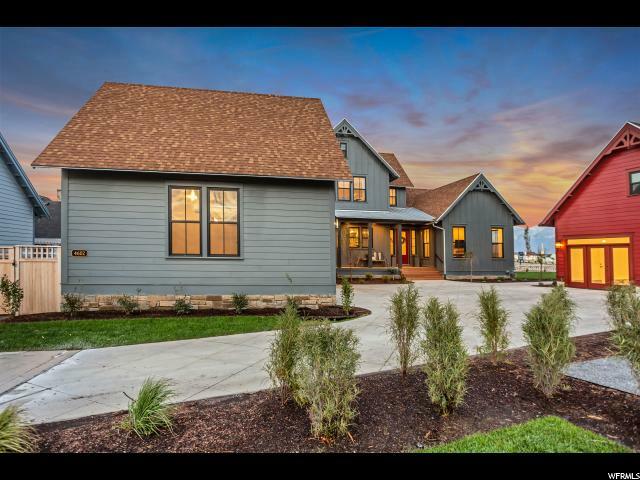 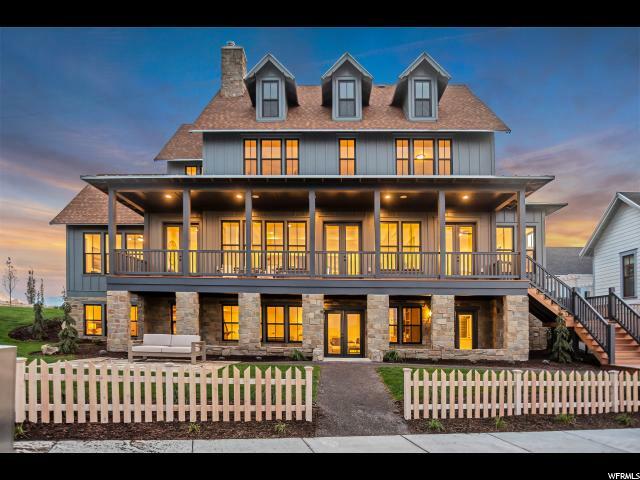 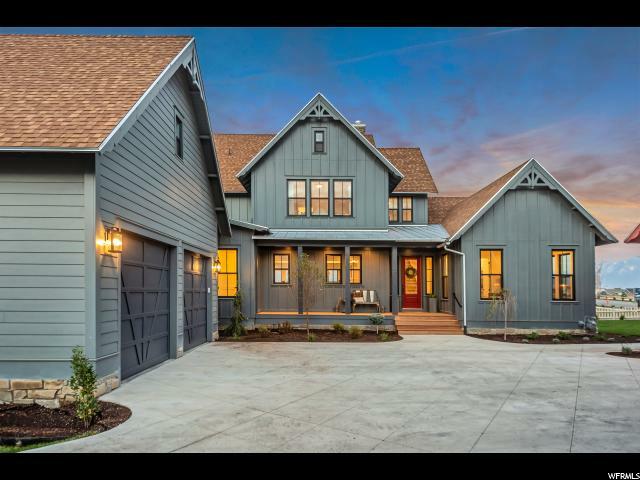 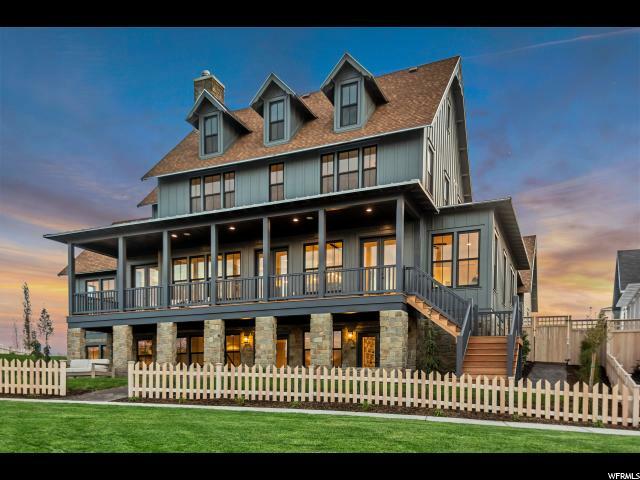 October 2019* The Reunion is the Mothership of the Rainey Home collection and this model home is the finest home built to date in Daybreak. 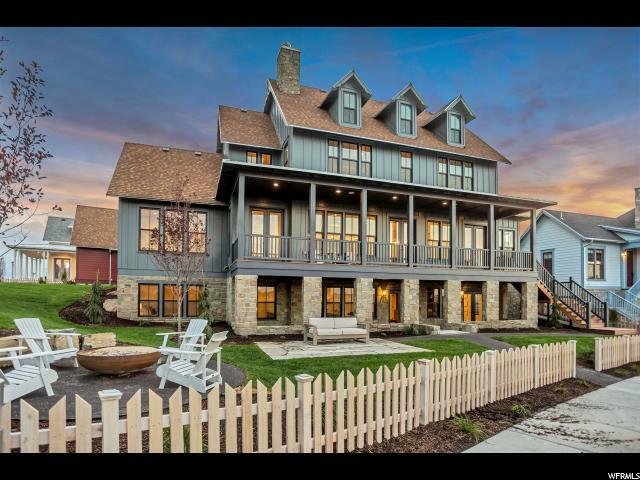 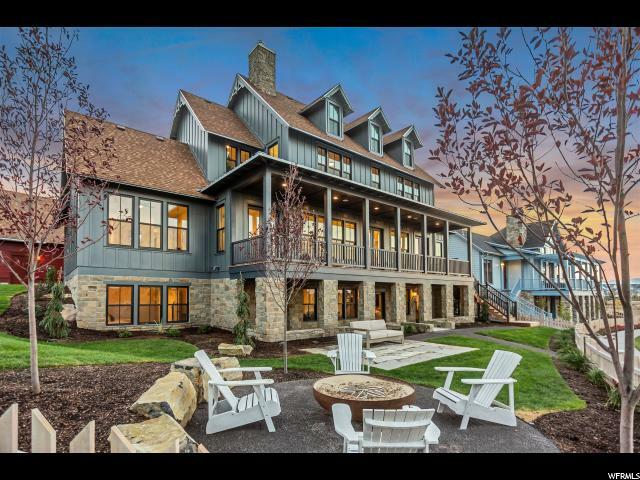 To make things even sweeter, this Lakefront home is in Daybreak's most prestigious Village, the Island. 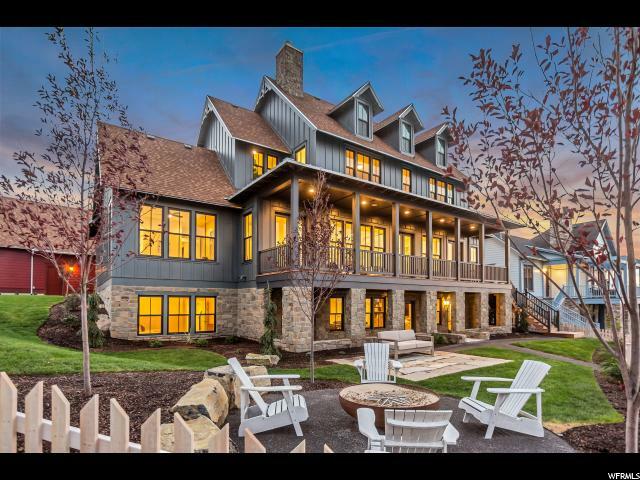 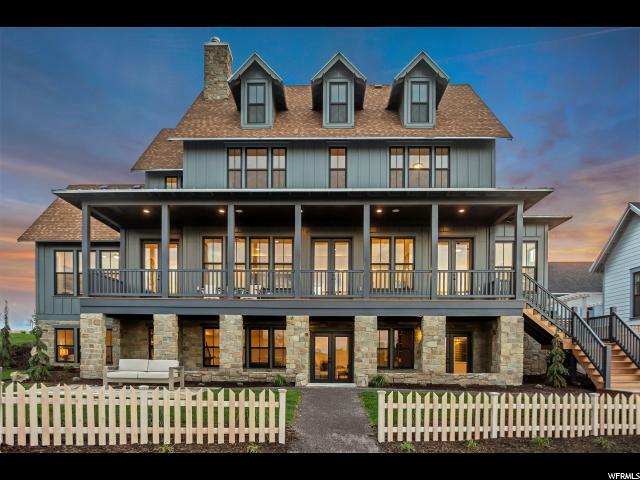 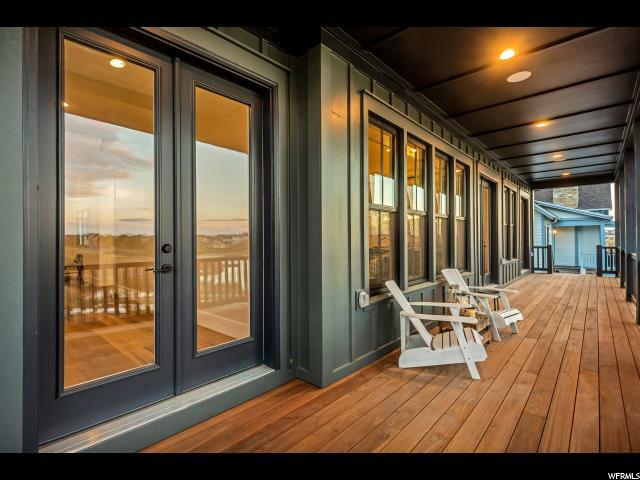 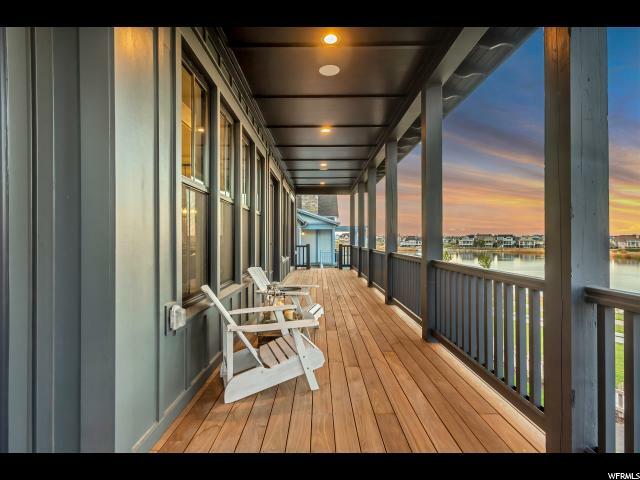 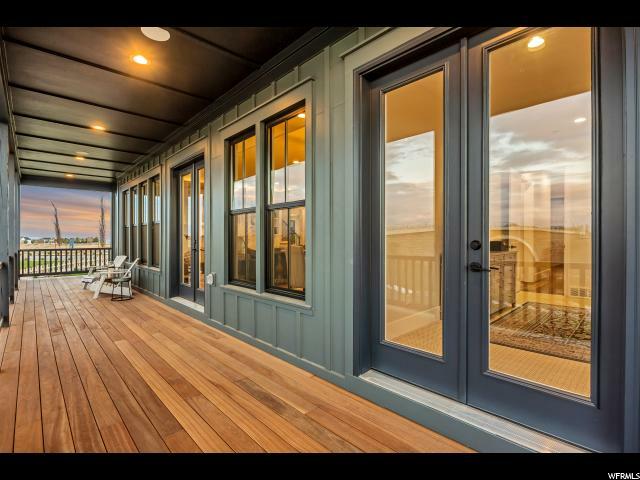 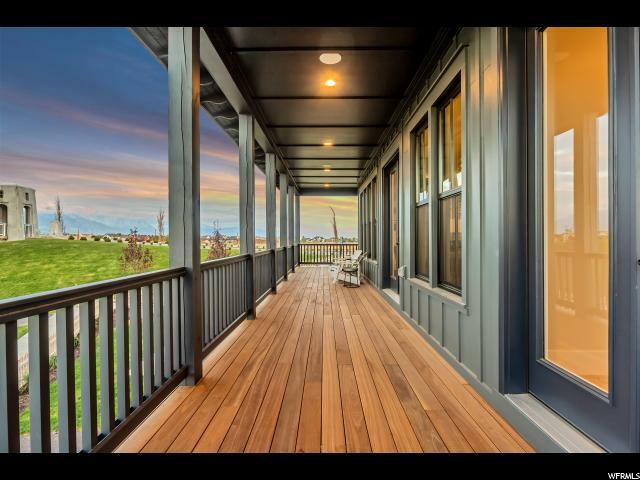 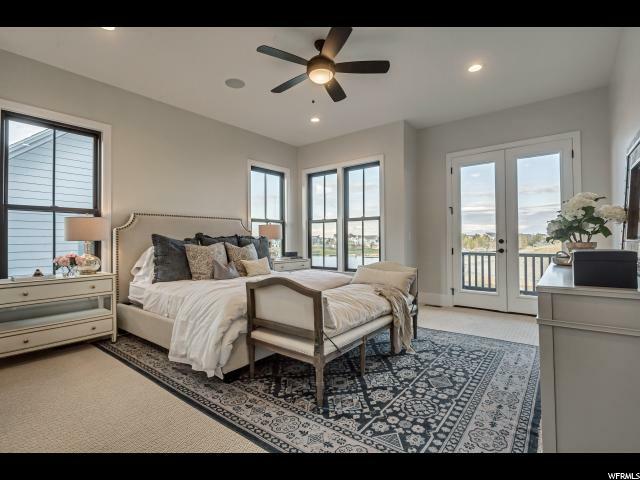 Views of the Lake and Wasatch Front are amazing from nearly every room (and Mahogany deck), as it was designed to bring the outdoor beauties inside. 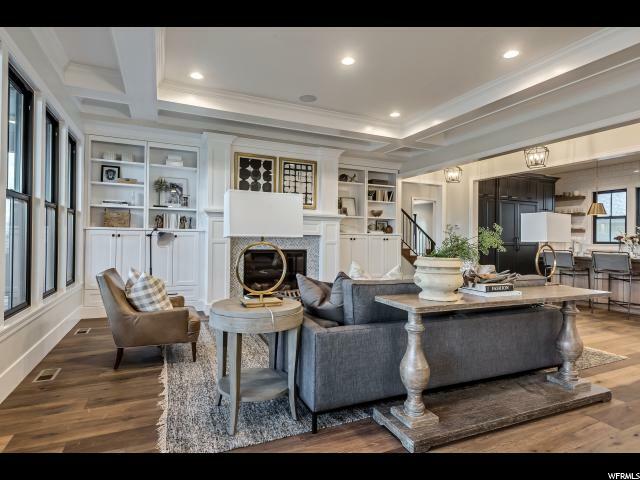 The Reunion is the epitome of a fine home and 8 bedrooms and 6.5 bathrooms should be plenty of space for just about any sized family. 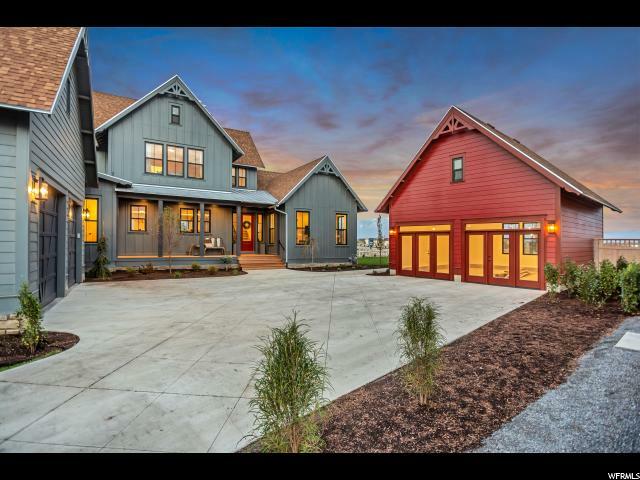 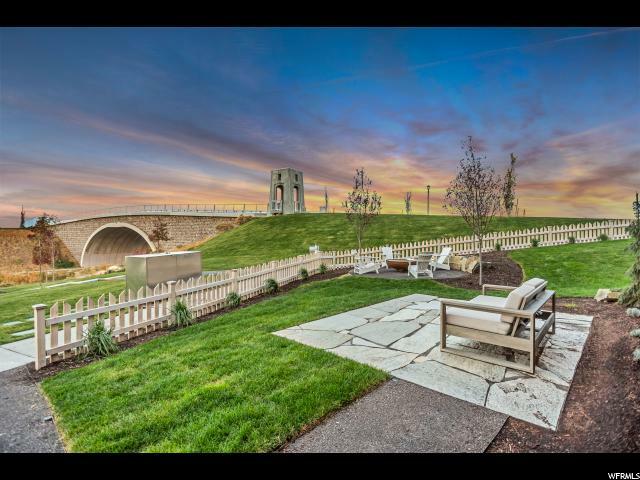 Please take the time to view the pictures or take a virtual tour. 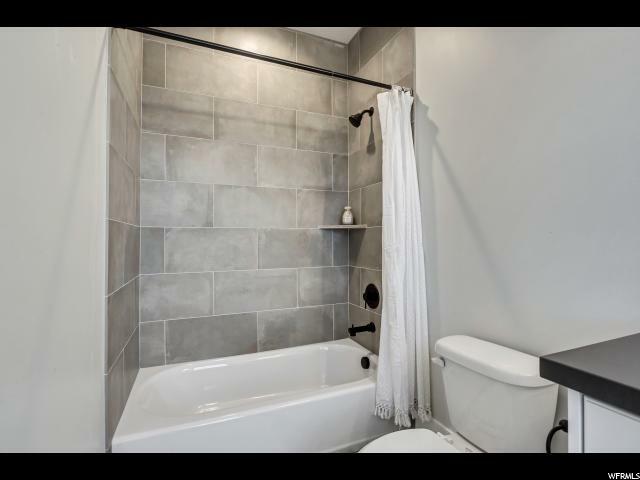 Better yet, we recommend stopping in to experience the feeling for yourself. 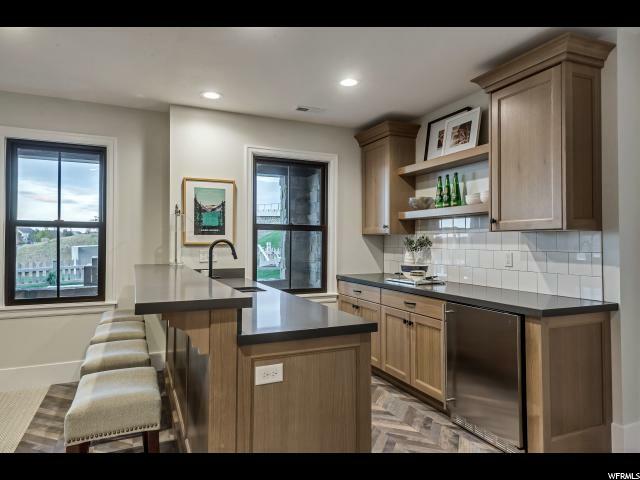 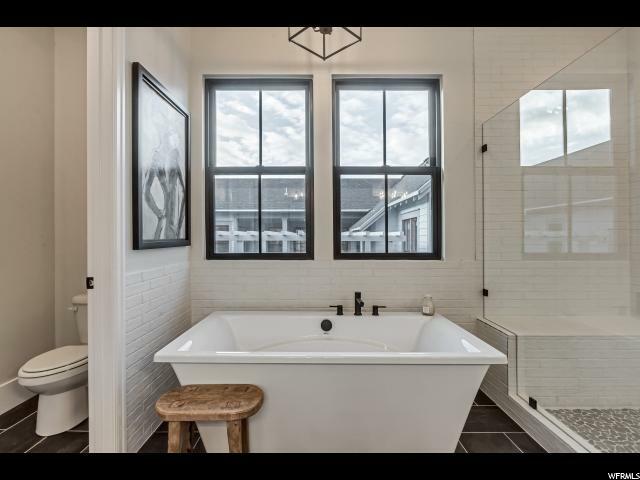 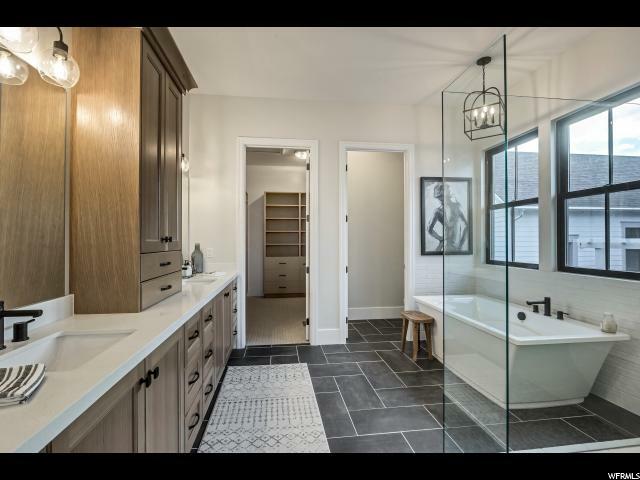 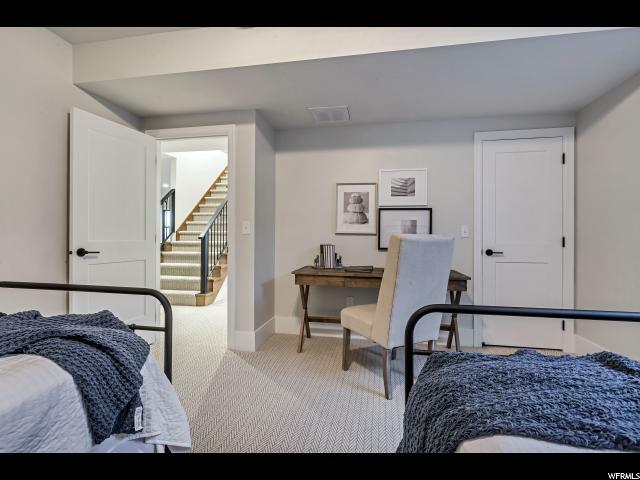 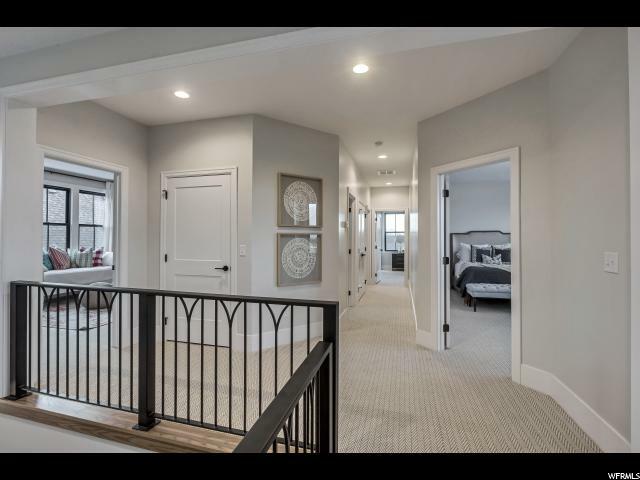 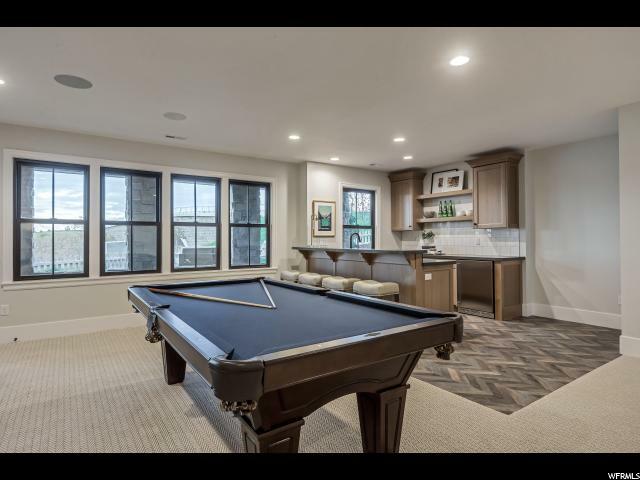 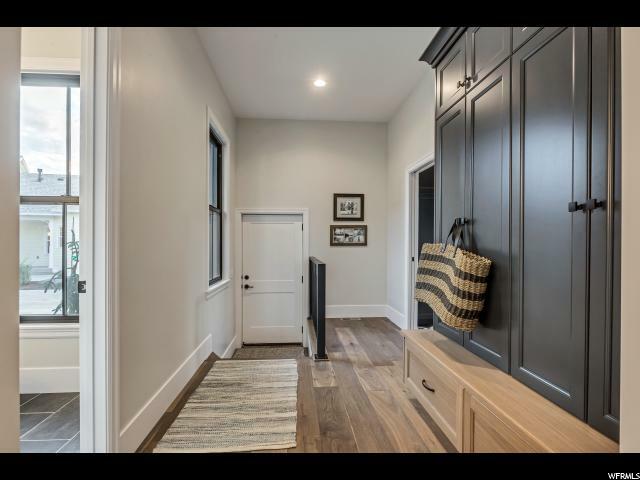 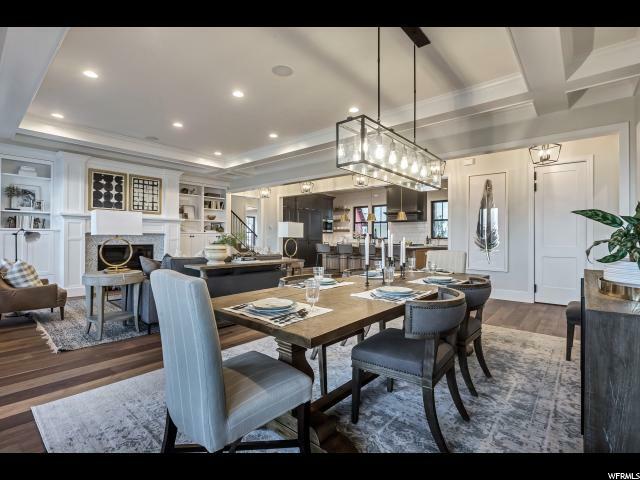 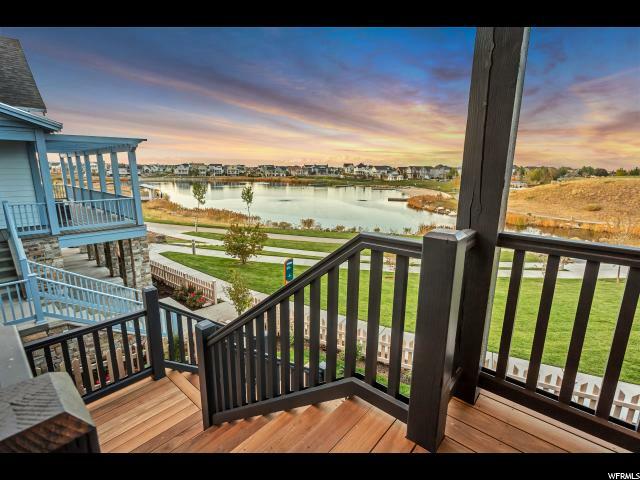 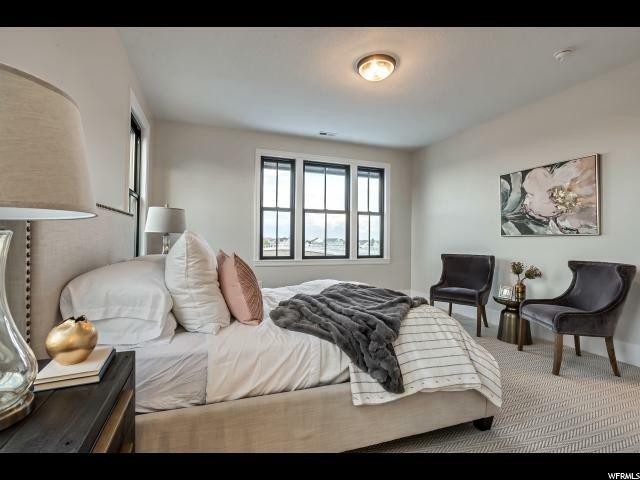 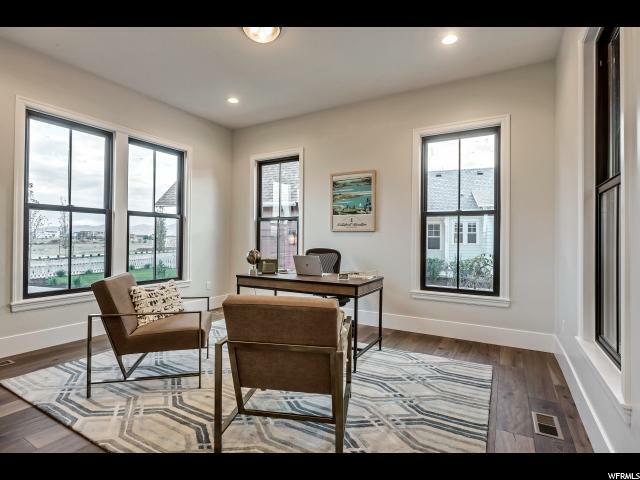 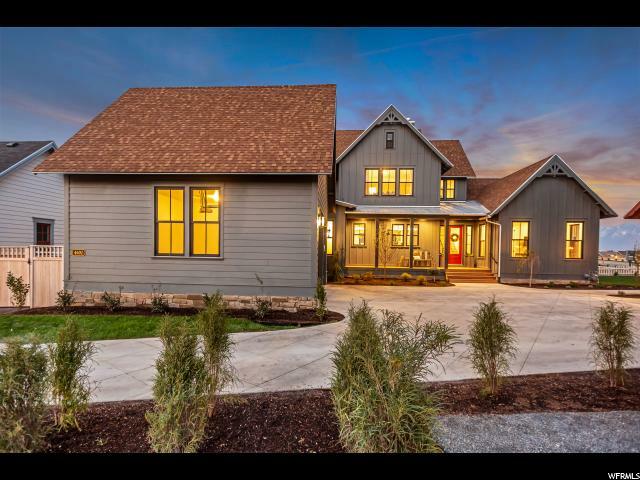 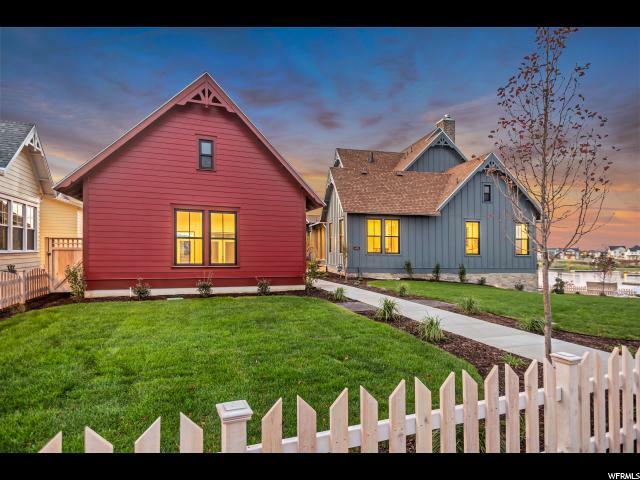 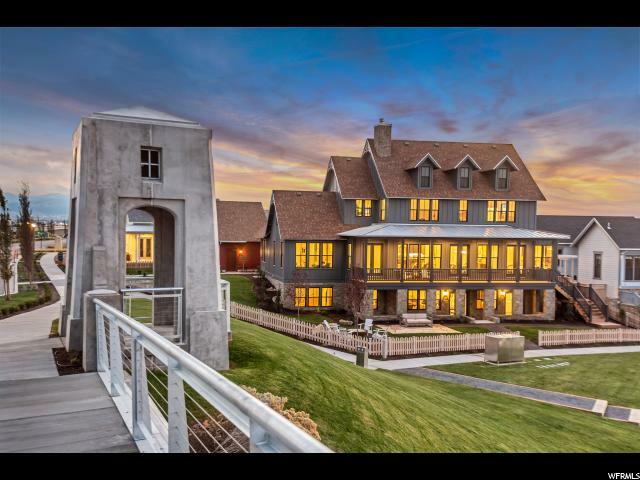 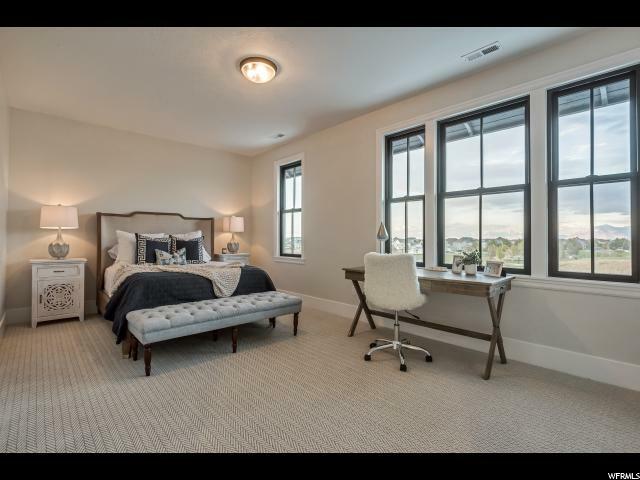 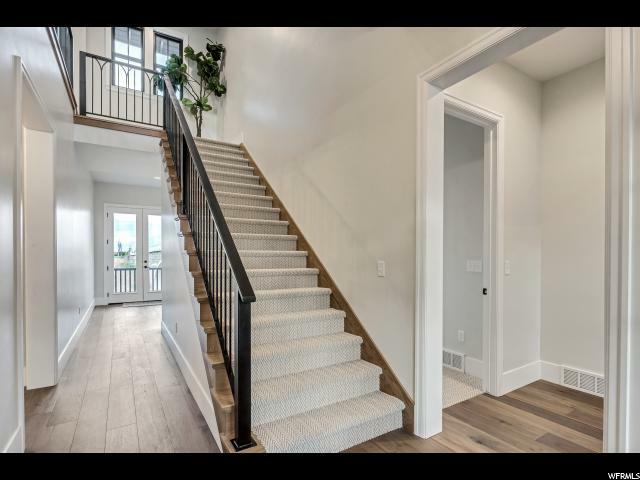 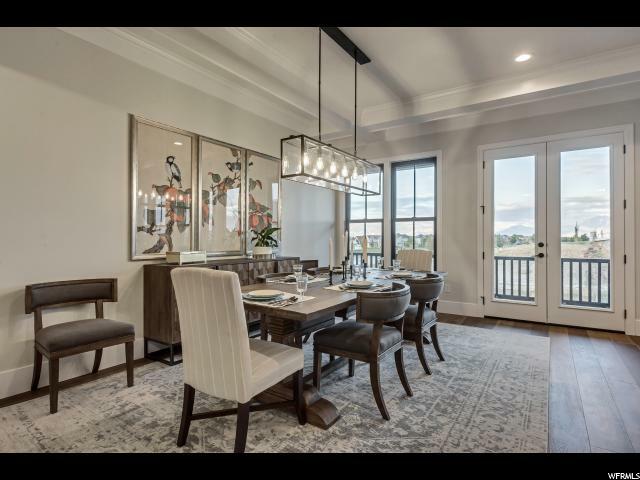 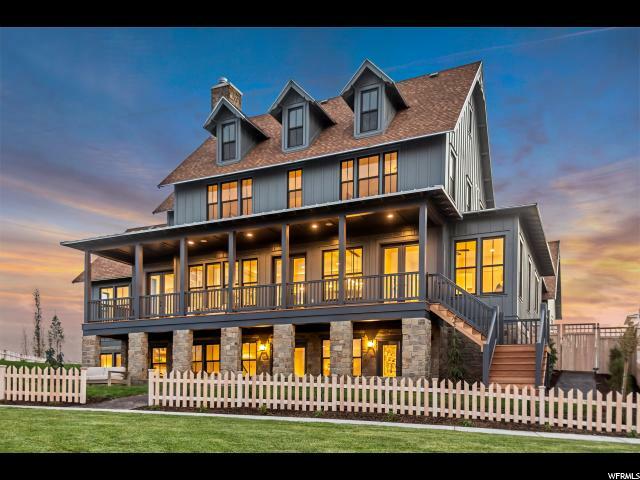 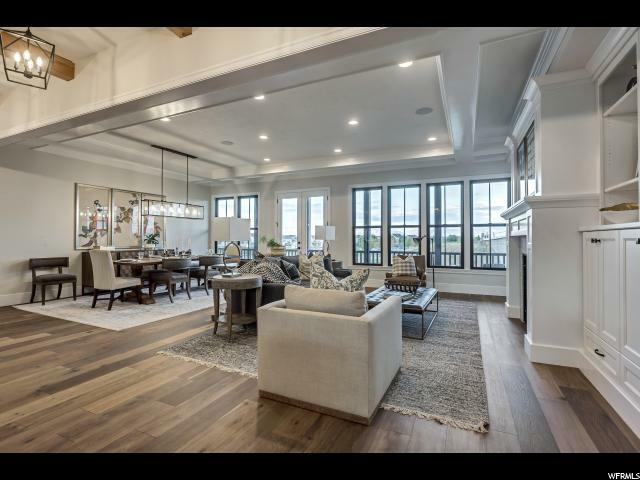 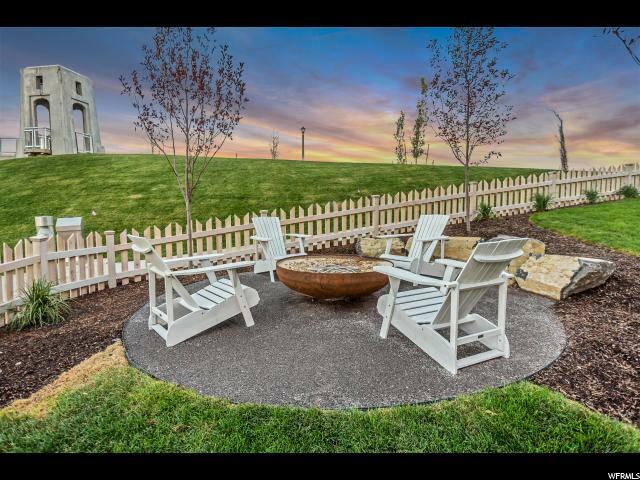 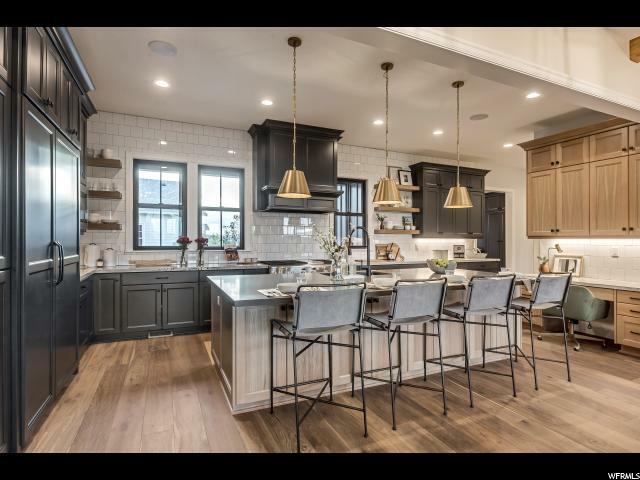 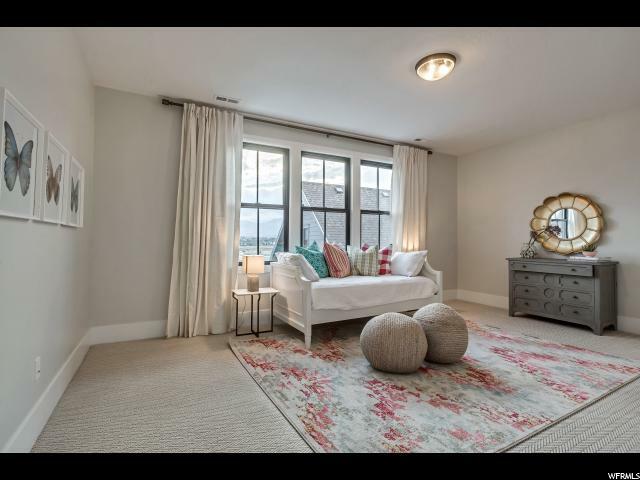 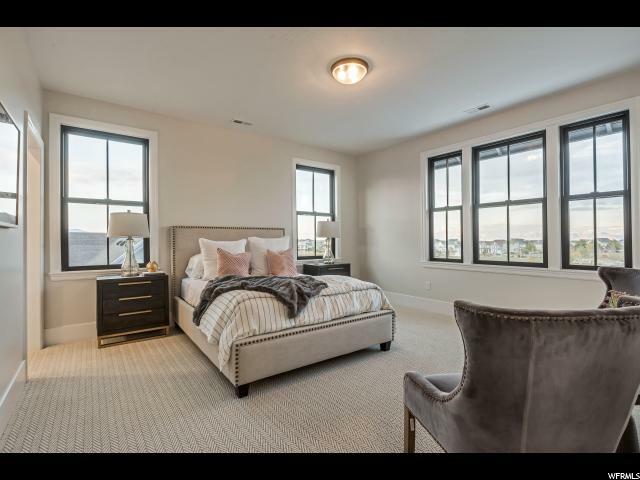 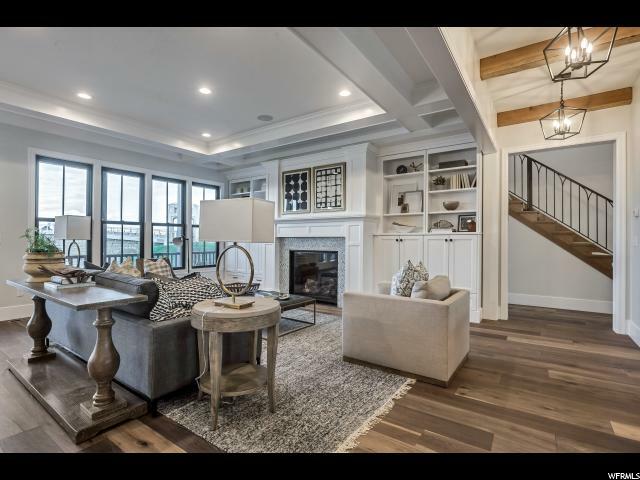 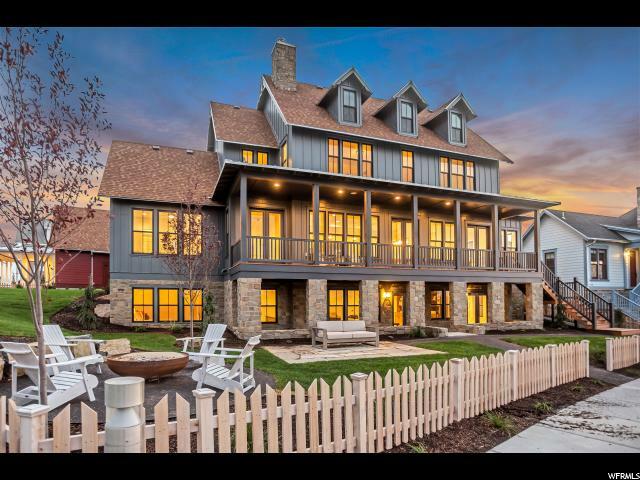 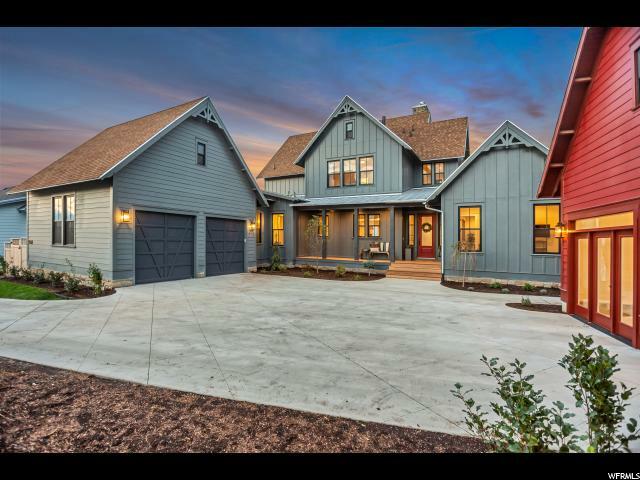 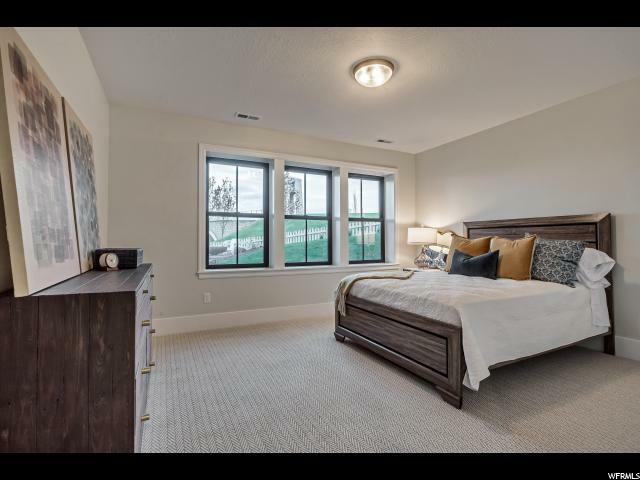 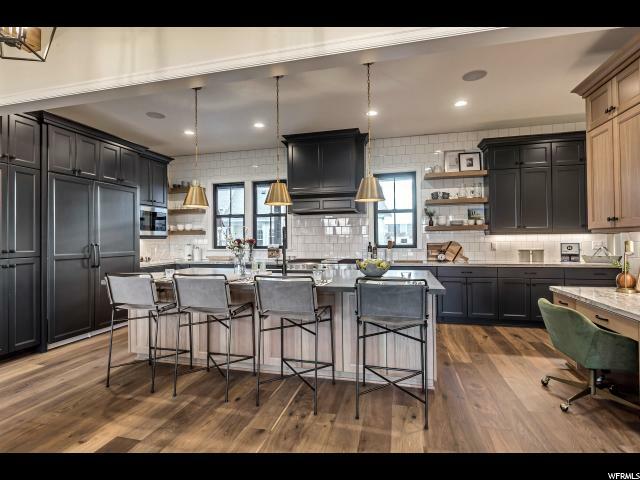 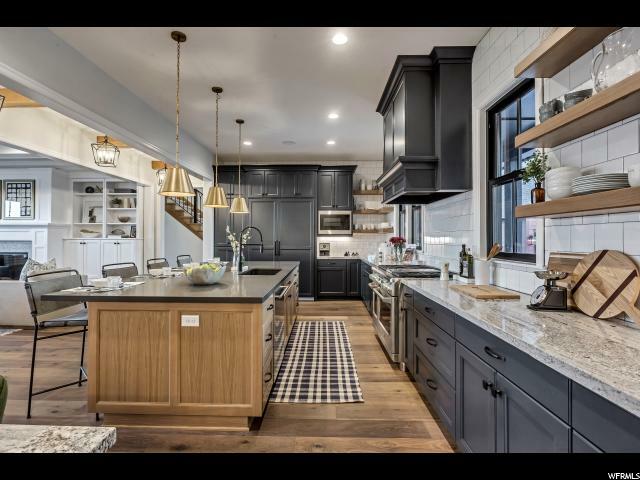 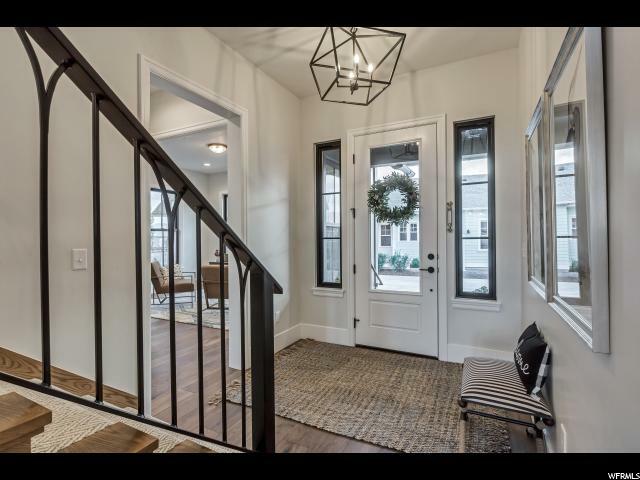 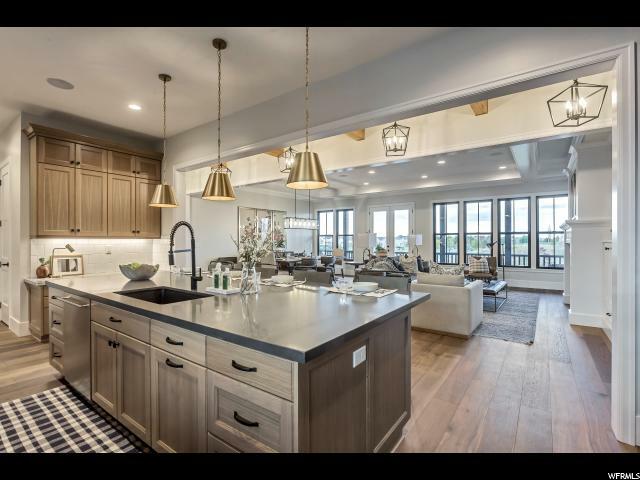 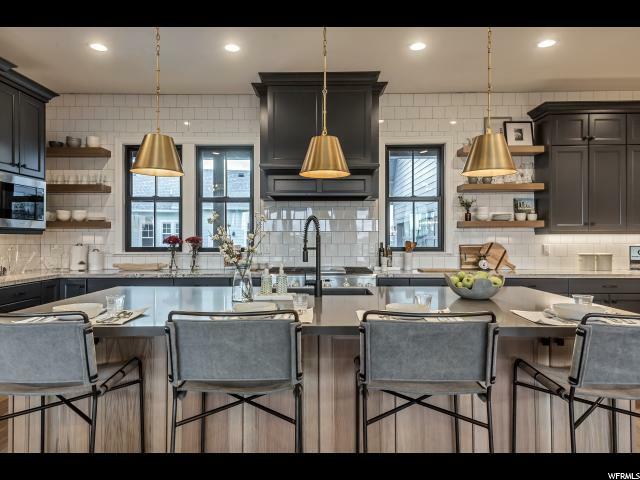 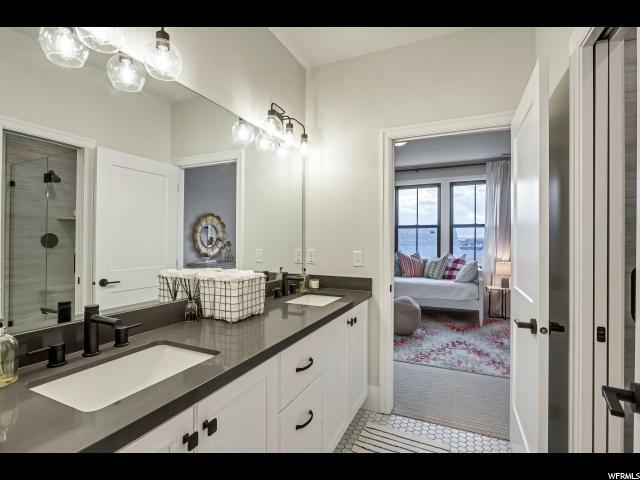 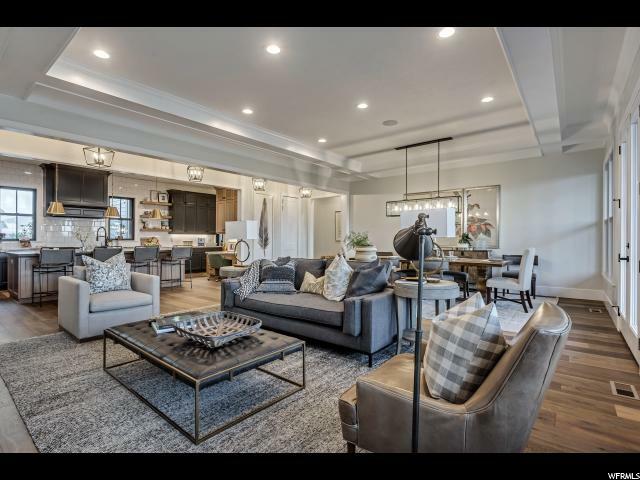 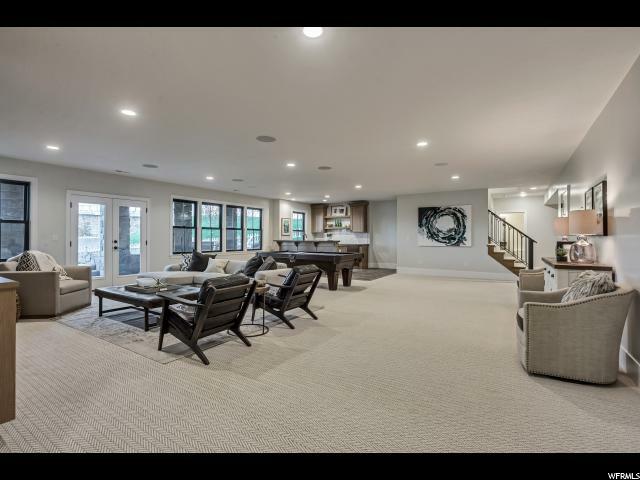 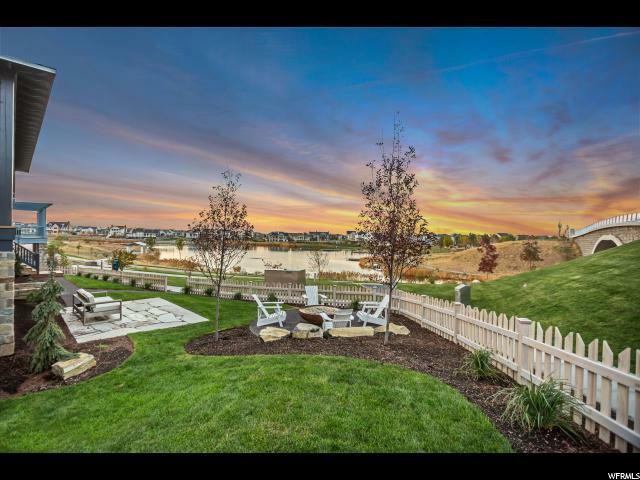 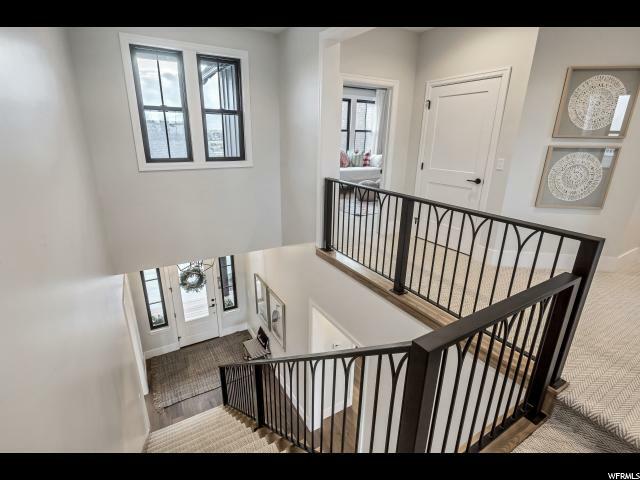 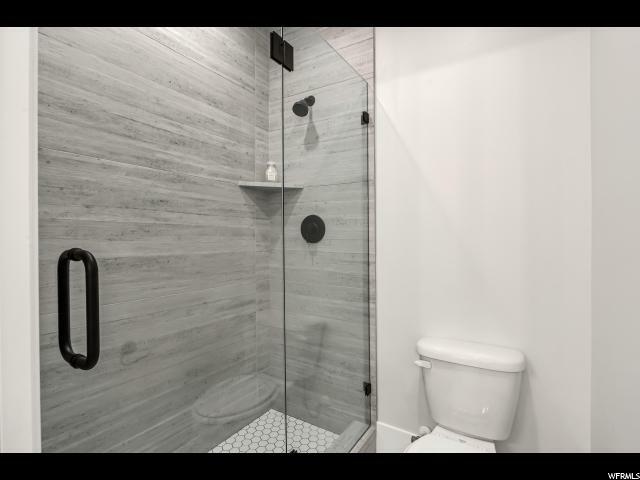 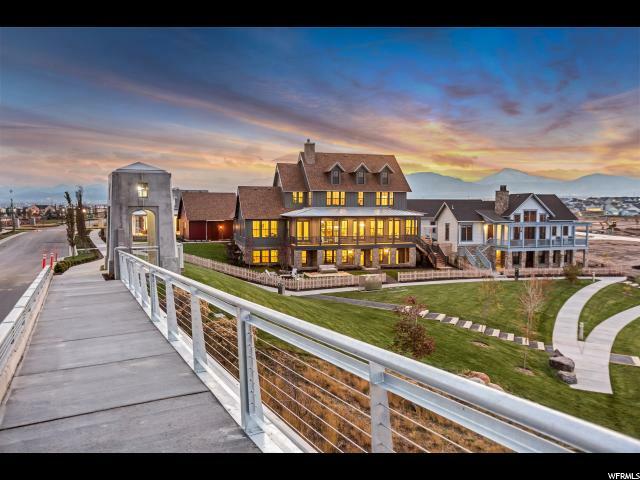 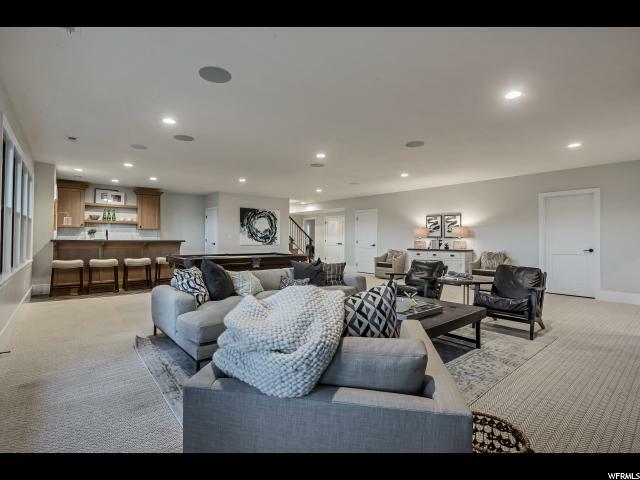 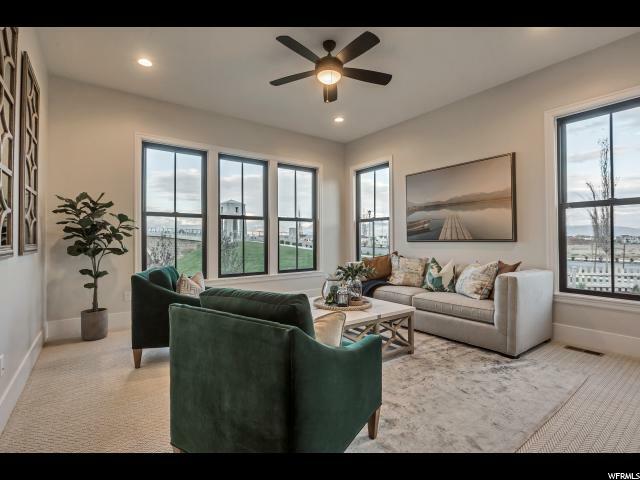 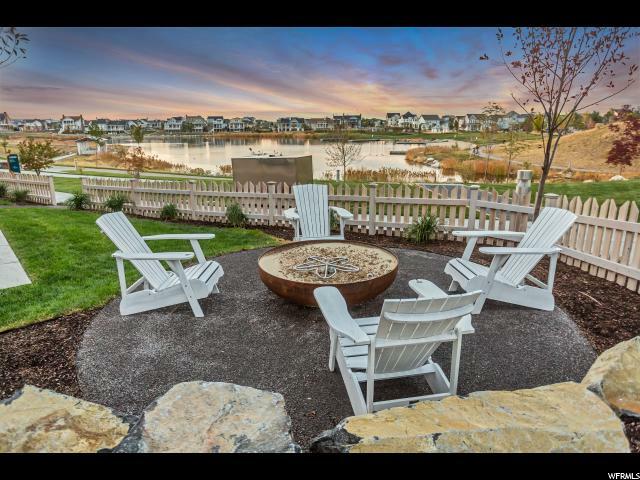 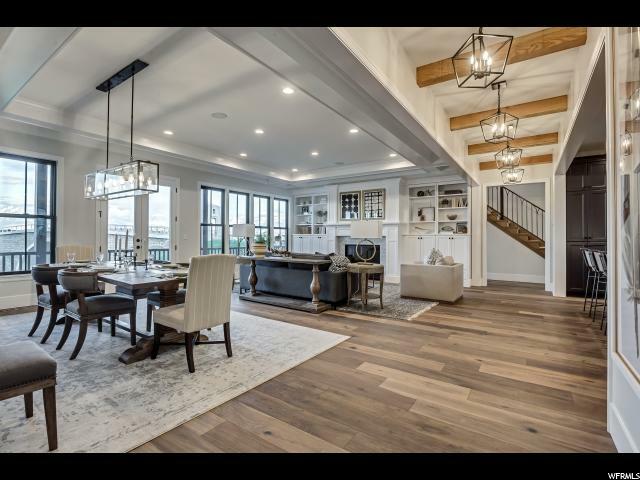 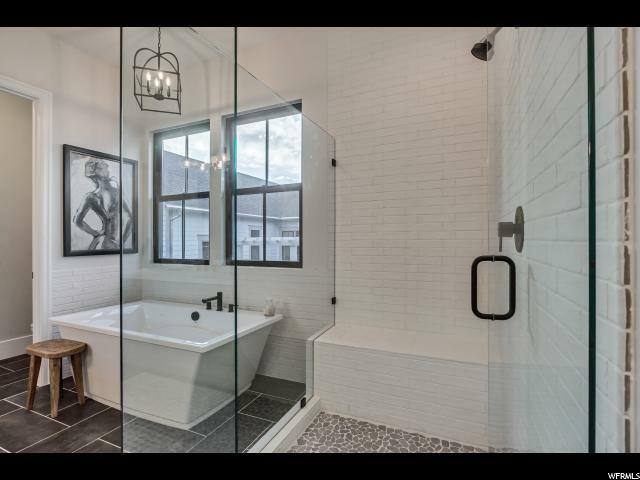 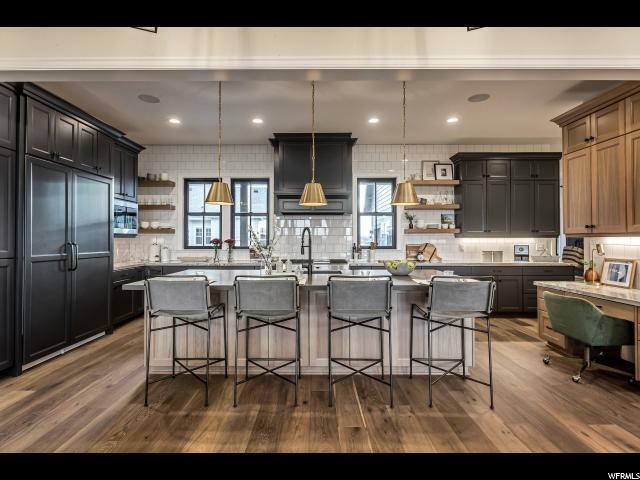 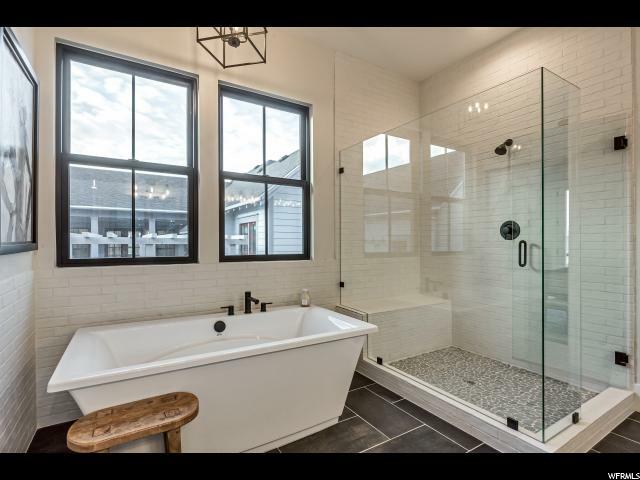 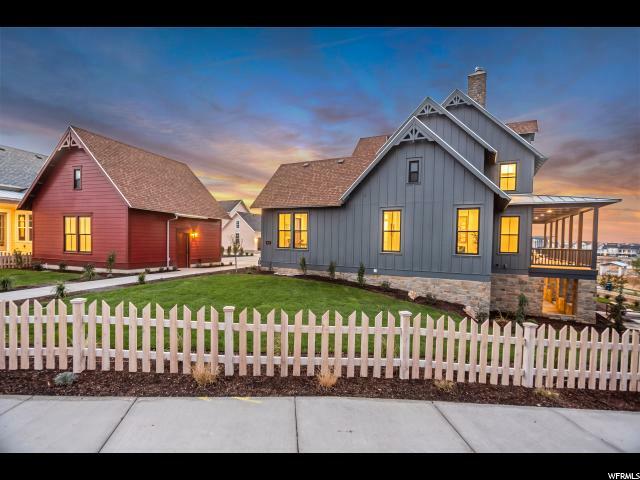 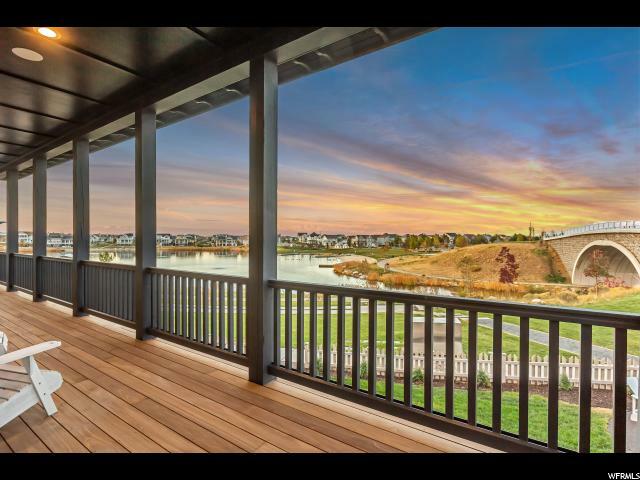 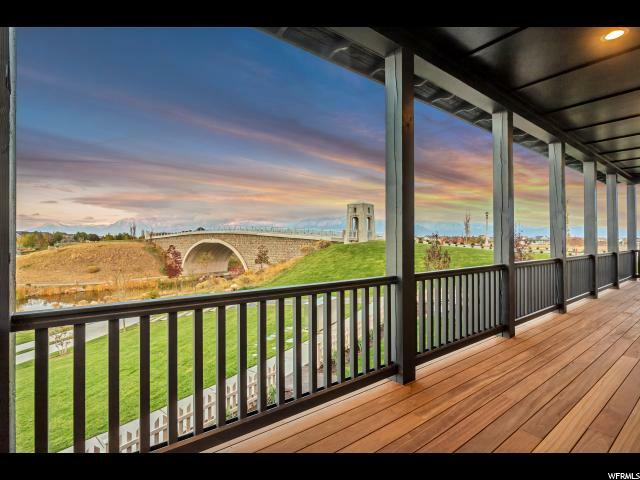 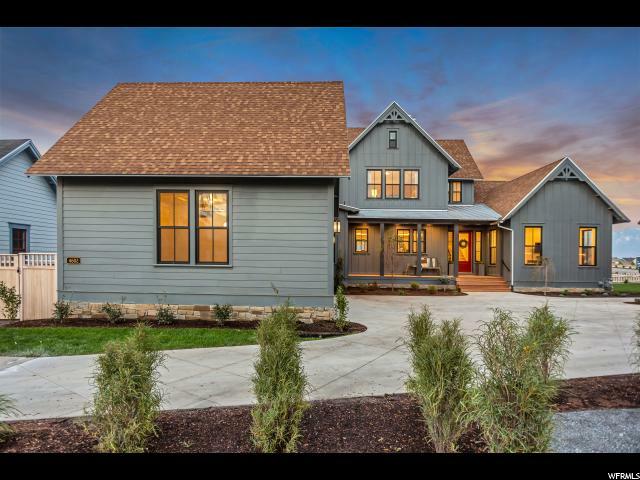 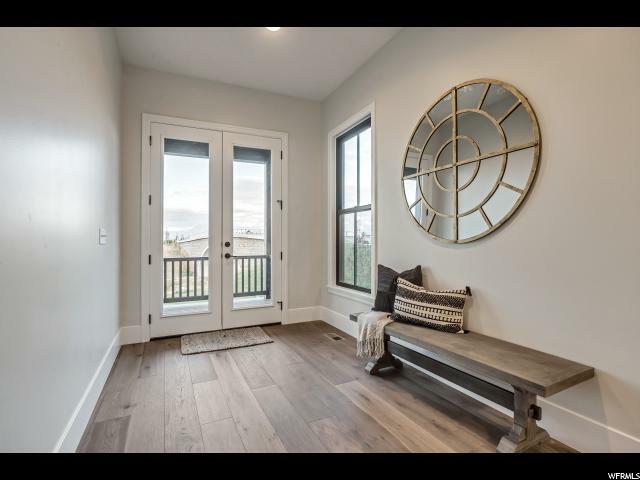 Who knows, you may find yourself smitten with this luxurious home and the views it provides of Oquirrh Lake and the Wasatch Front. 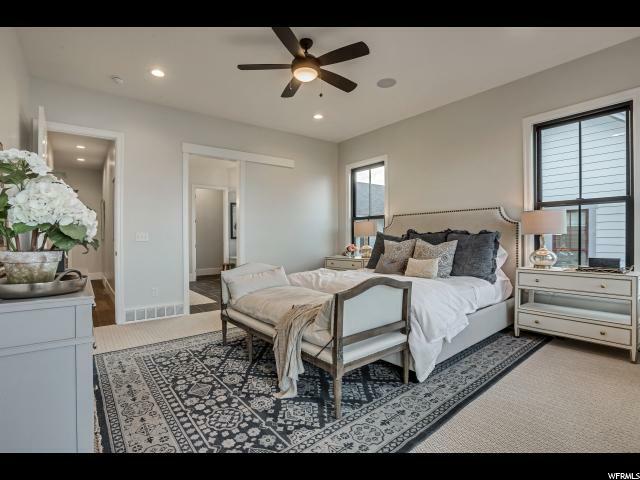 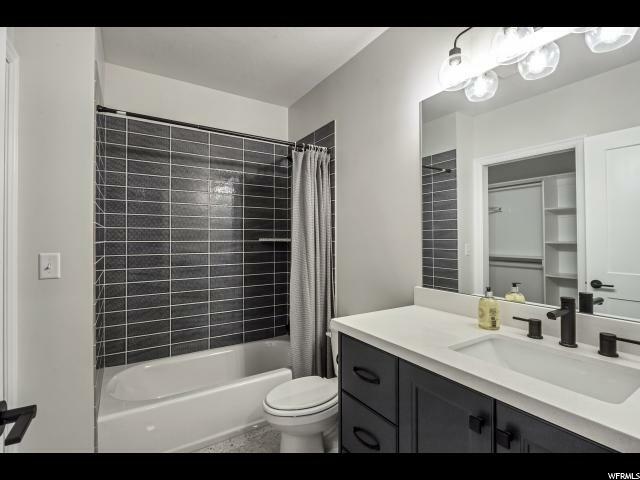 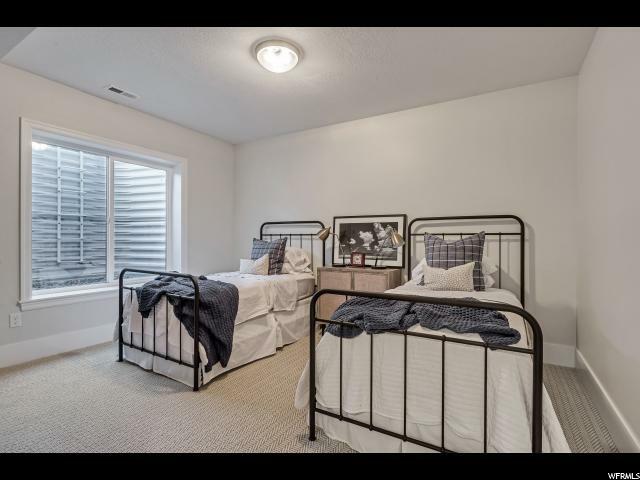 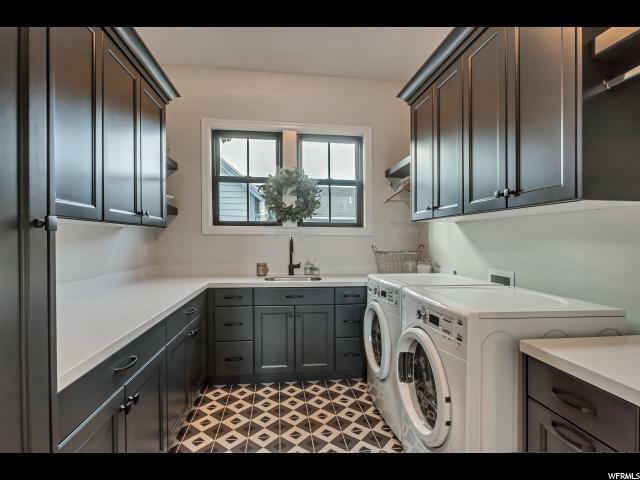 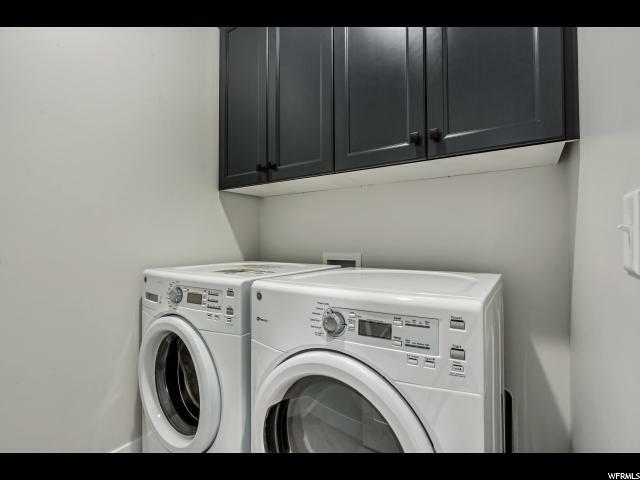 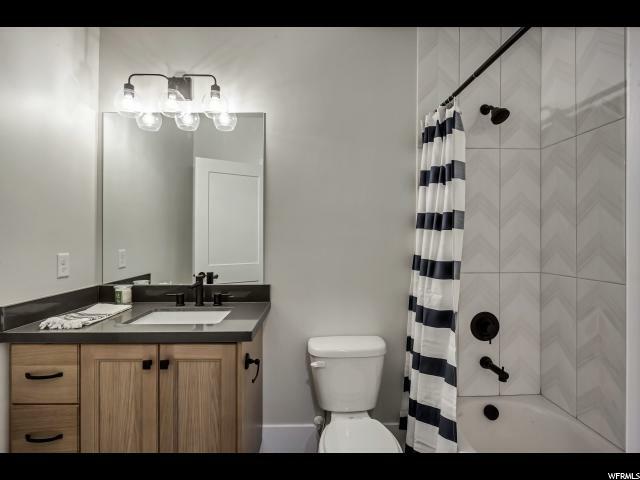 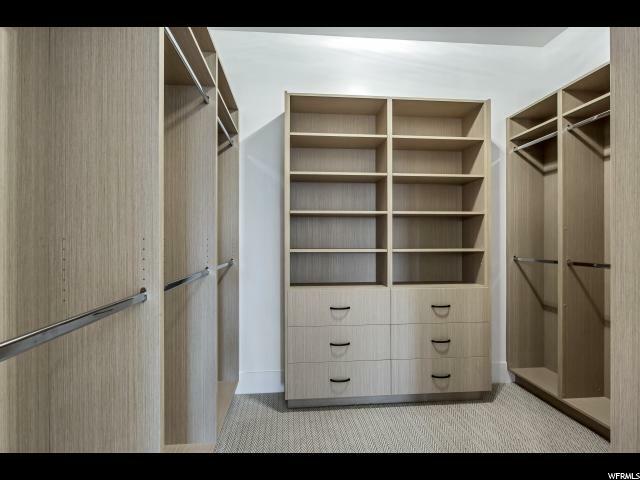 I would like more information regarding the property at 4602 W ISLA DAYBREAK DR Unit 1, South Jordan UT 84009 - (MLS #1569665).